System Recordings News: Maurice (BLKSQR) 'Gryda EP - Available Now! 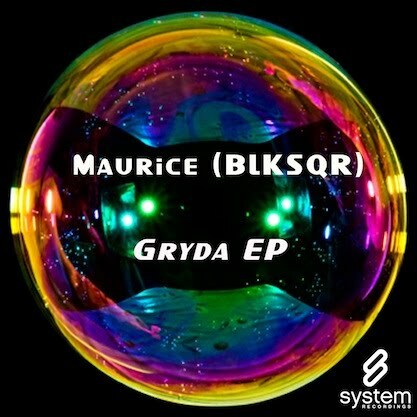 Maurice (BLKSQR) 'Gryda EP - Available Now! December 24, 2010 - MAURICE (BLKSQR) brings the dirty electro house for the 'GYRDA EP', featuring "EDWARD'S" and "GYRDA".